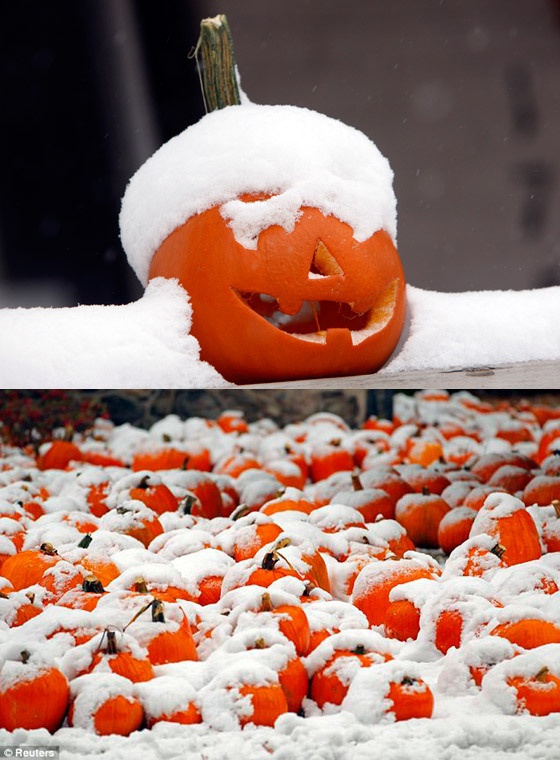 A pumpkin patch covered in snow seen in Portsmouth, NH, a day before Halloween. 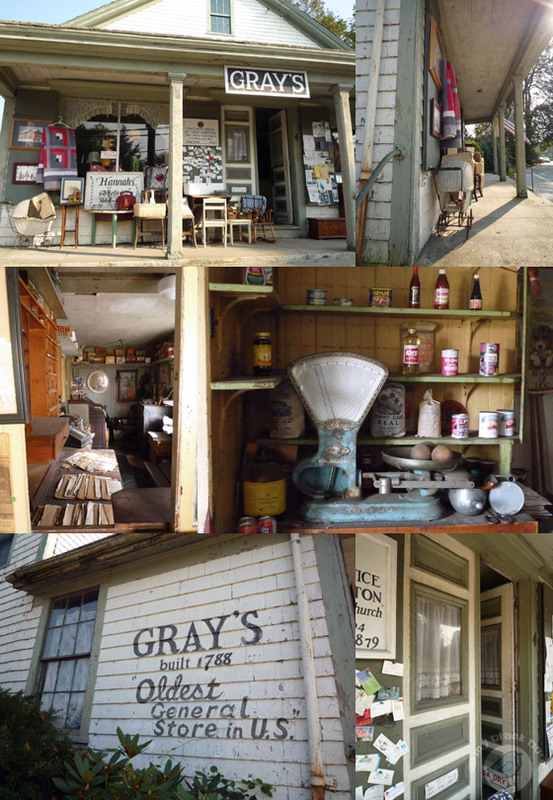 During my roadtrip to New England, I went to a lot of general and country stores, amongst others to Gray’s in Adamsville, Rhode Island. 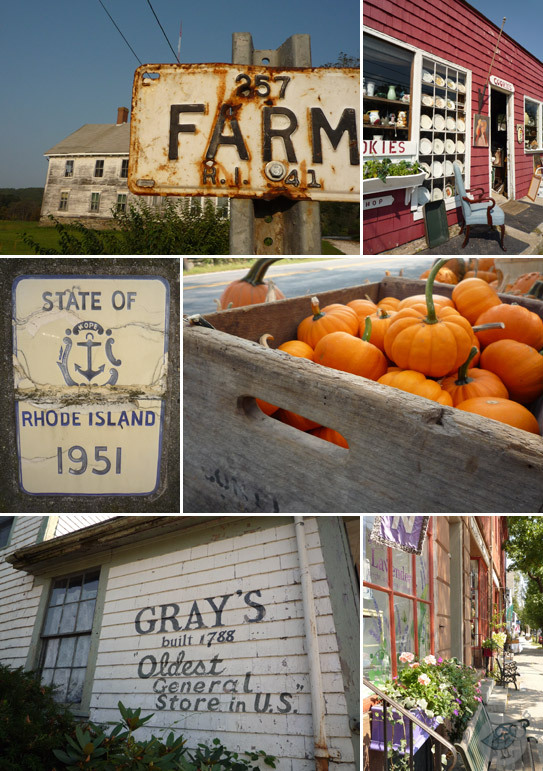 Built in 1788 by Samuel Church, Gray’s is purportedly the oldest continuously operating general store in the country and is home to the town’s first post office, founded in 1804. Enjoying the late summer amber sun after a fall like summer in France with long walks on the dazzling white sandy beach. Lighthouses dot the shore, buoys embellish the Maine landscape on houses, seagulls are floating over our heads and the salty smell of the ocean makes me so happy. 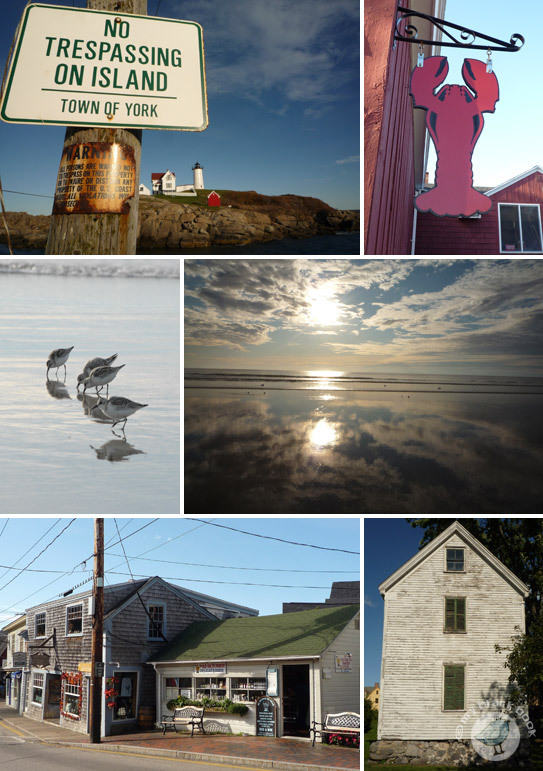 Delicious ice creams and eating lobster rolls in a comfy lobster shack are only a few yummy delights and so quintessentially Maine. We left the bustle of the city behind us and started our roadtrip at the coastline of Connecticut to finally dive into Farm Coast, a picturesque rural area of villages and farms with views of stone-fenced pastures, salt marshes, church steeples, harbors, and fields that reflect the rural quality of 19th century New England. 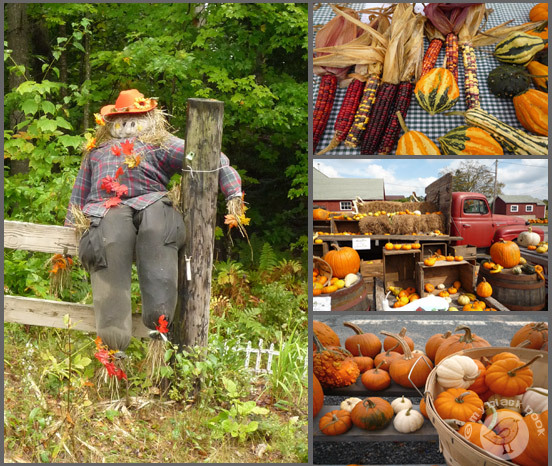 We visited the Historic Tiverton Four Corners, a lovely and quaint three-hundred year old cross-roads village.